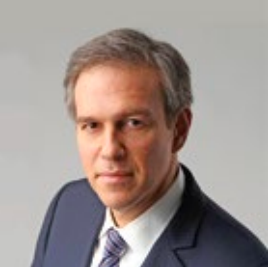 Bret Stephens became an op-ed columnist and Associate Editor for the New York Times in April, 2017. Prior to that, he spent 11 years as the author of “Global View,” the foreign-affairs column of the Wall Street Journal, for which he was awarded the Pulitzer Prize for Distinguished Commentary in 2013. He also served eight years as the Journal’s Deputy Editorial-page Editor, as well as a member of the editorial board.